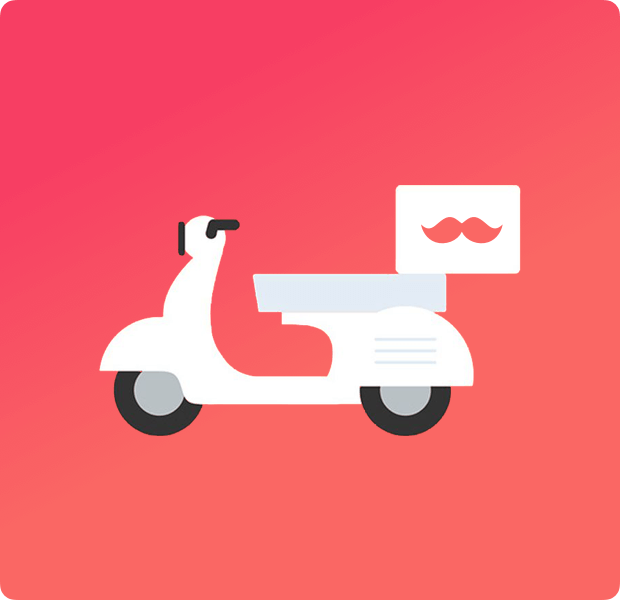 Colombian on-demand delivery app. 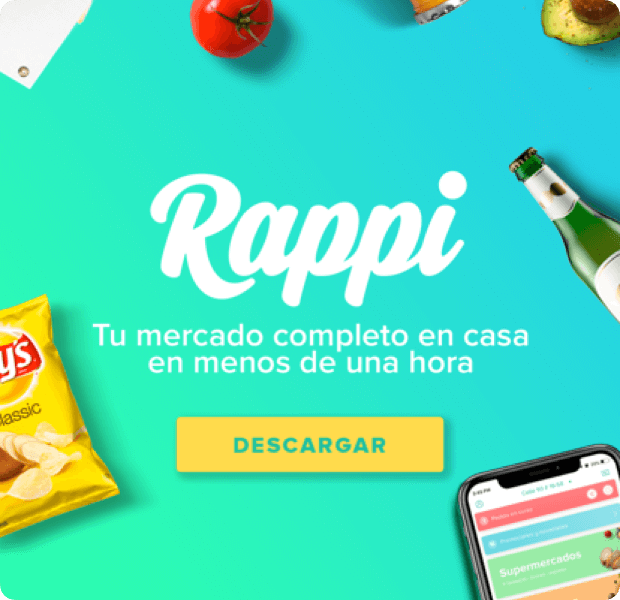 Reached the milestone of $1 billion valuation in August 2018 with a funding round of more than $200 million, becoming the second Latin American company to reach unicorn status with new venture capital funding so far in 2018. To attract users to download the iOS/Android app and encourage them to start ordering their favourite items via app.